Free Children's Medical Emergency Form and instructions for Arizona residents. 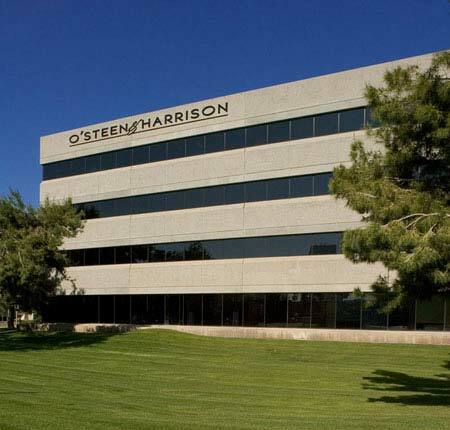 O'Steen & Harrison, PLC provides the Childrens Medical Emergency Forms free of charge to Arizona residents. Before completing any of the forms below, be sure to carefully read the instructions. If you have questions that are not answered by those instructions, you should contact an attorney. 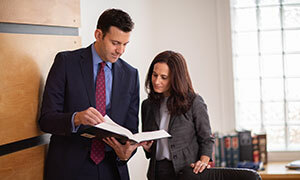 The State Bar of Arizona provides a service to help those with legal questions find qualified attorneys.